Equipment financing allows businesses to acquire the equipment they need without taking all the money out of their cash flow. Financing equipment is one of the most common reasons a small business owner might seek out a loan. It is used to buy anything from software to commercial equipment, titled utility vehicles, heavy machinery and more. When applying for an equipment loan, there are several factors that go into a loan approval, including the amount borrowed, interest rate, and term length (typically 60 months). The amount of money you’ll be eligible to borrow depends on the type of equipment you’re purchasing, whether it’s new or used and your credit history. Oakmont Capital Services has provided commercial equipment financing to growing business like yours for over 20 years. Let’s explore how financing commercial equipment can be beneficial for a business owner from a cash flow and asset standpoint. 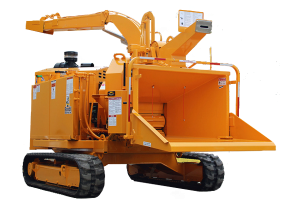 Oakmont Capital equipment financing is streamlined to ensure that our customer’s experience is consistently affordable and fast. 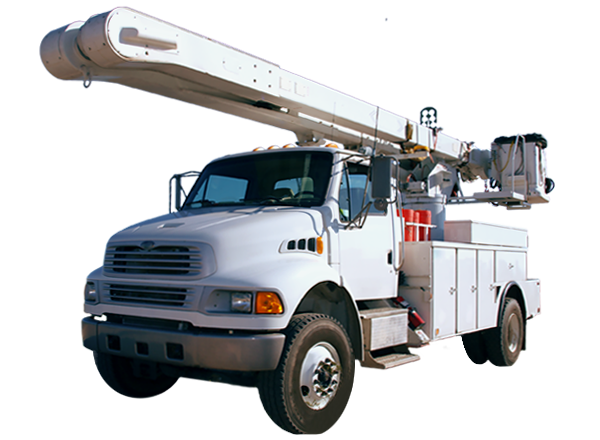 We offer service equipment and construction equipment financing. We are more than happy to provide term loans, finance agreements, and lease options. Simply complete our quick credit application! We can approve equipment funding request of up to $300,000 within a few hours from scanned documents, so our process can take less than 24 hours! Oakmont Capital transportation financing is fast, affordable and reputable. Our streamlined process can approve your truck financing request of up to $300,000 within a few hours. We can fund from scanned documents, so the whole process can take less than a day! We finances vocational vehicles, local and long-haul delivery trucks, and trailers. Simply complete our quick vehicle credit application; it’s as easy as 1, 2, 3! 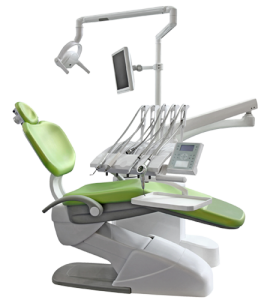 Looking to expand your practice, upgrade your office or purchase new or used equipment? We offer financing options through application-only funds for medical equipment purchases up to $300,000. From small to mid-size business loans, Oakmont Capital financing solutions allow established medical professionals to take control of their cash flow! Should You Finance Your Equipment? Typically, Oakmont Capital customers seek 100 % financing for a piece of machinery they’ll use for the long-term. Not every business owner has the cash flow to purchase a piece of equipment outright, and that’s where equipment financing comes into the equation. Some business owners choose financing to conserve their cash flow for unexpected expenses that may arise. By obtaining a loan, our customers can extend their capital with a monthly flat payment instead of a lump sum. At Oakmont Capital Services we also offer flexible payment options including seasonal, skip and delayed payments, making it easier for customers in certain industries to make their payments when cash flow is steady. Equipment financing allows you to quickly get the money you need to purchase equipment and keep your business running. With the streamlined application process via electronic documentation at Oakmont Capital Services, our customers can secure a loan quickly – sometimes within 24 hours – which does not require a down payment. By getting approved for a loan, purchasing equipment, and adding assists to your business, you’ll increase your chances of obtaining a loan or line of credit in the future. As a bonus, per Section 179 of the tax code, small businesses can write off equipment purchases each year, enabling tax incentives and improving cash flow. Oakmont Capital shatters the big bank rates, making us the go-to funding source for a wide range of customers. Work with our team of experts and grow your business. Speak with our Certified Lease & Finance Professionals today to learn more. Our streamlined application process delivers credit decisions within hours, not days, maximizing your time and experience. Questions? Chat with us today! Whether you're wondering about your rate options, term length, or types of collateral we finance, we're here to answer your questions. Copyright © 2018 Oakmont Capital Services, LLC. All rights reserved. Website published by Ergo IT.